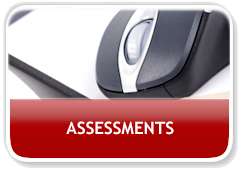 We use the most comprehensive employment assessment / surveying system available on the market today. Developed by 360Solutions, LLC, our assessment system will give you the needed "intelligence" you desire to better understand potential employees in order to more effectively select the ones that will be most vital to your business. Additionally, many businesses use our assessment tools to measure employee climate and diagnose problems that may be negatively affecting productivity. 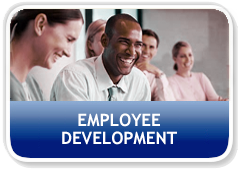 Our wide range of highly effective professional development and training programs offer proven solutions for employee and business development strategies. Well-trained employees are one of the most important keys to your business success. Studies have shown that the most successful, engaged and productive employees are those who have received extensive training and who are part of ongoing professional development programs. The programs we use are the exact ones used by many of the most respected companies in the world, including numerous Fortune 500 companies. We help you profile your star performers and measure other employees or future employees against the best of the best. 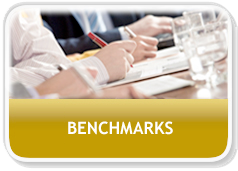 And while no two people are exactly alike, we use a sliding scale when designing benchmarks to see just how much help your employees may or may not need in order to attain new performance levels.